What would happen if Vesuvius erupted again? Here’s the deal. Vesuvius has erupted dozens of times since its last massive eruption in AD 79. But news reporters and documentaries, the most easily consumable sources of expert advice (that phrase badly needs inverted commas), tell me the volcano is overdue for another catastrophic eruption. I haven’t got a background in the earth sciences, so I won’t comment on the likelihood of impending classical déjà vu in the near future. 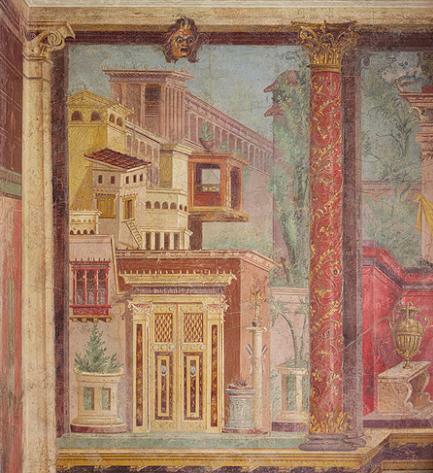 But I am curious – what would happen if Vesuvius had another eruption in our lifetime, the kind that Pliny the Elder witnessed and ultimately died from? 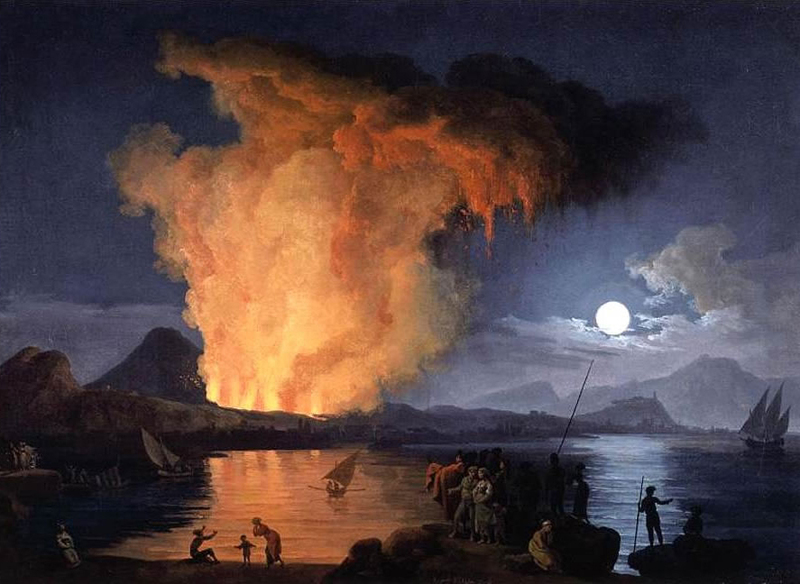 Pierre-Jacques Volaire, View of the Eruption of Mount Vesuvius, ca. 1770. Posted in Uncategorized and tagged eruption, naples, pliny, pompeii, vesuvius. Bookmark the permalink.